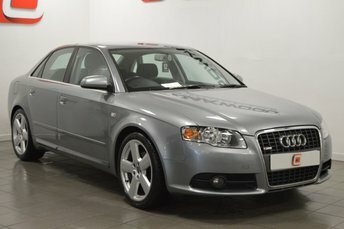 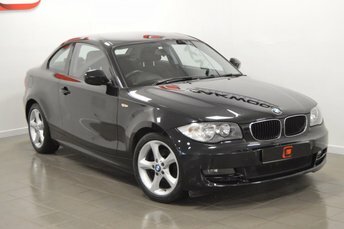 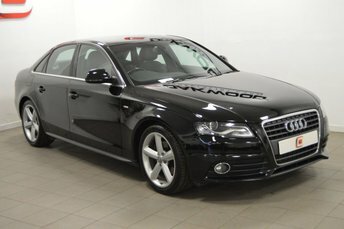 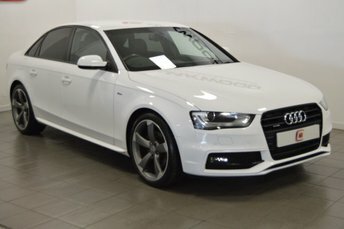 Another A4 S Line at unbeatable value having got full Audi service history and only 96k which is nothing for this type of vehicle. 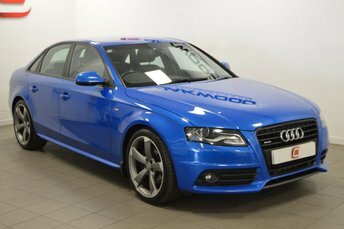 A very good looking example in this dark blue with the rear privacy windows and S line leather. 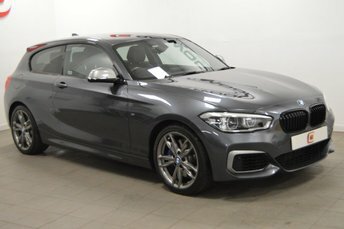 Please call our sales team for availability or to reserve. 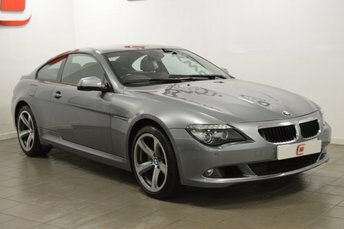 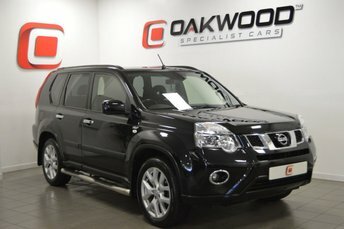 We can arrange the best finance to suit your budget and take your old car in part exchange.